Low slope roofs have several advantages, including low installation cost, low maintenance cost, and the ease of finding a contractor who works on them. 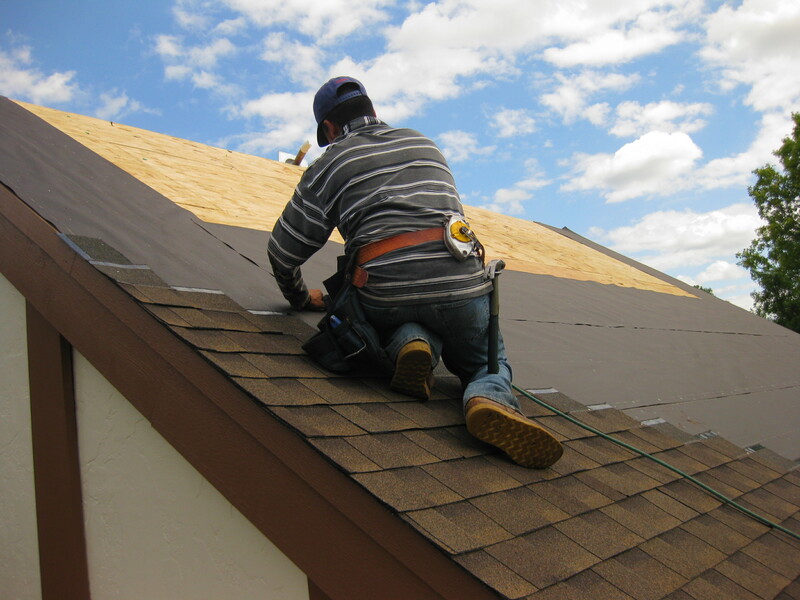 Local roofers who work on low slope roofing usually service several types of these systems. In doing so, they provide the following services. Inspections are performed in two capacities: as part of an annual maintenance check, or in response to problems that need immediate attention. In either case, the examination should evaluate the overall condition of a roof. If repairs are needed, the inspector will recommend them in writing along with price estimates for supplies and labor. A building owner should receive estimates from at least three contractors. Regardless of the covering a roof has, having a commercial roofing company inspect it annually is the key to preserving it. The key to getting the best inspection is to hire the right contractor. You can now search various sites to find the best local roofers near me in London for example, but before you hire a contractor to inspect the rooftop of your building, be sure the contractor has a physical business location, can supply local references, specialises in the type of roof your building has, and is licensed and insured to perform roof work. What Is Carpet Face Weight And Does It Matter?